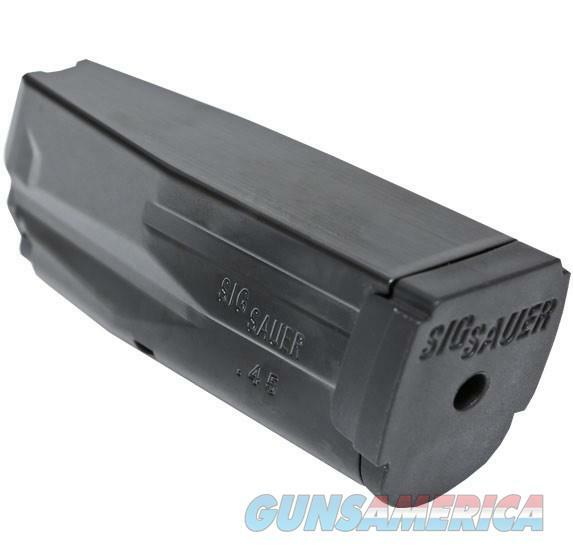 Description: Factory SIG SAUER P250/P320 Sub-Compact 6 round .45 ACP magazine. Shipping $6.95 to the lower 48 We ship immediately on receipt of USPS Postal Money Orders. ALL others held 10 business days.